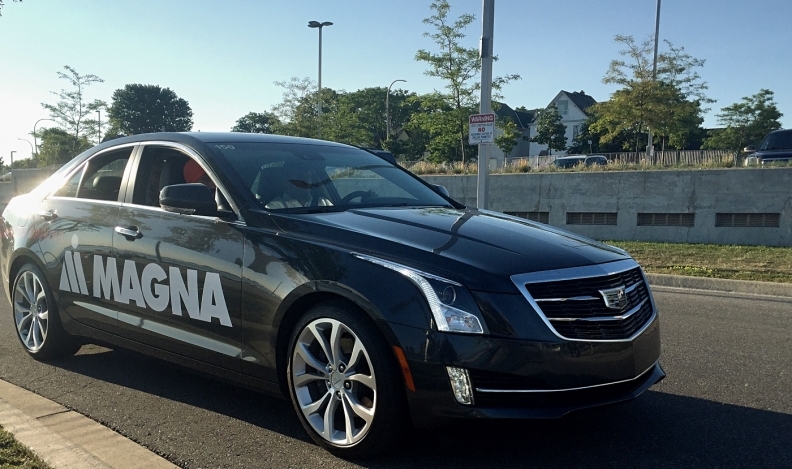 Magna International has struck a deal with BMW, Intel and Mobileye to bring a new self-driving platform to the automotive market by 2021. Magna said in a statement Tuesday it will help automakers “industrialize and customize” the AV software -- or “brain” of the system -- designed by the three partners. Magna has already been a supplier to the BMW on a global scale in addition to being a contract vehicle manufacturer for the luxury automaker for more than 15 years. The Canadian supplier ranked No. 3 on the Automotive News Europe Top 100 Global Suppliers List for the second consecutive year. It generated $36.44 billion in total global automotive parts sales in 2016, up more than $4 billion from 2015.